Thank you for visiting our website. Whether you are visiting as a potential student or parent, or are simply interested in finding out more about us, we hope you will find the site informative and useful. The Sixth Form is a vibrant and dynamic community of 380 students. Over a quarter of our Sixth Form join us each year from over twenty different schools in the local area. Last year 84% of the grades they achieved were at grades A*-C. We offer students an excellent academic experience, as well as a well-rounded and engaging education that prepares them for university, training or employment. Offering nearly 30 A-level courses gives students a great deal of choice enabling them to specialise or to enjoy great breadth in their subject choice. 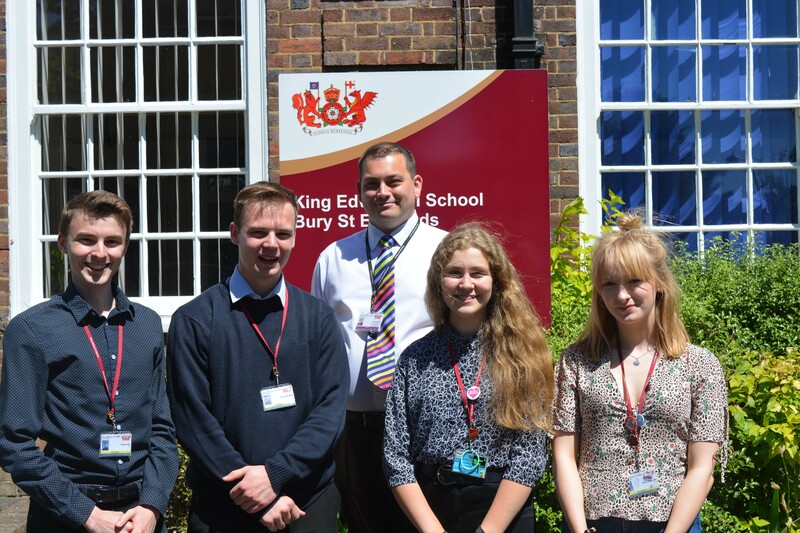 Alongside the academic experience we believe that all students should enhance their Sixth Form experience. We offer an impressive array of extra-curricular opportunities. Our debating society regularly attracts over 70 students and we enter competitions across the country. Student societies such as Law, Medicine and Psychology help students to extend and explore their passion for a career of interest. The School Council engages with students and helps to improve the facilities; recently we have introduced extensive recycling measures and tackled food waste because that is what our students wanted to do. We have many sports clubs available to students, including the gym and we will shortly start offering sport as part of our enrichment offer. The annual May Ball and social events punctuate the year and this too is student led. We enjoy our tradition of dress-up days and raising money for charities, mentoring younger students and taking part in any activity that comes our way.